Newry Solicitors, Lawyer, Legal | Luke Curran and Co.
"Luke Curran & Co. Solicitors have provided our legal support for several years and we have always been very pleased with their services . They have been reliable and efficient, representing our legal matters very effectively. The whole team are always professional helpful I could not recommend them highly enough"
Luke Curran & Co. Solicitors Newry is one of Ireland's longest established and experienced legal firms. Since foundation in 1936 we have been serving the needs of our clients in the Newry area and further afield. For over 80 years the firm has provided legal guidance to private and commercial clients in all major areas of law in both Northern Ireland and the Republic of Ireland. 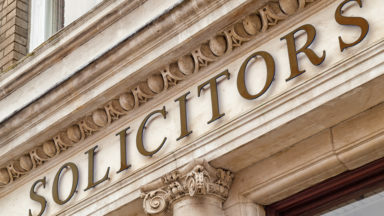 There are many reasons why you may need legal advice throughout your lifetime and it is crucial that you have confidence that the solicitor you choose to represent your interests has the expertise and ability to deliver results. Whether your legal problem involves Property, Making a Will, Estate Planning, Accidents or Personal Injury, Divorce, Family, Company Commercial or Employment our team has the specialism you require. We offer a fresh innovative approach to deliver our legal services in a professional manner with courtesy. We deal with all matters in a timely fashion and importantly with cost efficiency. Two well-respected Newry Solicitors - Karen McNally and Damian McCrink, are now the current partners in Luke Curran & Co, and between them provide almost 30 year of legal advice to clients. At Luke Curran & Co. Solicitors Newry we can also guarantee greater client satisfaction by offering transparency in billing and quotations upon request. "Damian and Karen run a very professional and knowledgeable practice. They have always been a great assistance both in the good times and the bad." 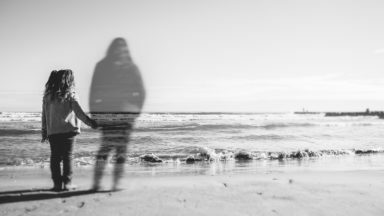 What does Administering an Estate mean? If you make a will, your executors have the job of sorting out your estate. If there’s no will, usually your next of kin does this. They can instruct your solicitor to deal with matters on their behalf and to advise them correctly. HAVE YOU MADE YOUR WILL? or are you going to leave your family to fight over the appointment of a Guardian in Court? Who is going to make sure your children’s wellbeing, education and maintenance is paramount? You need to appoint a Guardian. The Metro Building was sold for in excess of its £21m asking price in the biggest deal of the year so far. 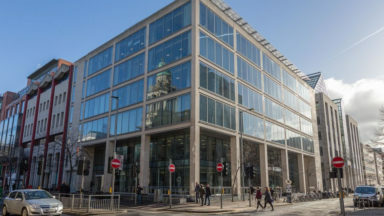 We at Luke Curran & Co. Commercial Property Solicitors were delighted to assist our private property trust client along with BDO Northern Ireland in this acquisition. Afraid Of Losing Your Home To Nursing Home Fees? If you live in Northern Ireland and have over £23,250 in capital (savings, investments and property including the value of your home) as at 2018, your local Health and Social Care Trust will assess you as being able to pay the full cost of your residential care or nursing home fees. 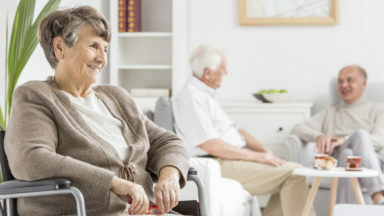 It is against the law to transfer ownership of an asset to another person specifically to avoid paying your care home fees HOWEVER there are many reasons however why someone may wish to dispose of the family home that do not include trying to avoid long term care costs. 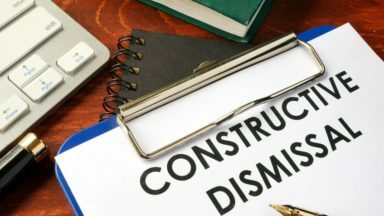 Constructive dismissal is perhaps one of the most misunderstood terms in all of employment law. A constructive dismissal is where an employee resigns and is entitled to resign without notice because of their employer’s conduct. 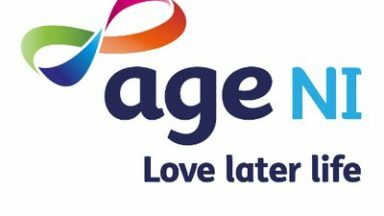 We are delighted to announce that Luke Curran & Co Solicitors will be taking part in the Age NI Free Will Service during the month of September 2018. Whether you're a first time buyer, moving house or a property investor we will offer a cost effective legal service tailored to your needs. Whether it was a road traffic accident, accident at work, a trip or a slip we offer specialist advice in securing maximum compensation for clients. We have extensive experience in dealing in the Administration of Estates, Wills and Trusts. There are many complex issues that require expert legal advice. We provide a full range of family and matrimonial law advice to ease the separation process, manage financial affairs and to ensure the welfare of the children. We provide legal advice and support at police stations and court. We prepare and strive for excellence in order to achieve a not-guilty verdict. We have experience in representing our clients interests in property purchase and sale, negotiating terms of lease between Landlord and Tenant, joint venture agreements and raising finance. We offer services for Companies and Business in Sale, Partnership, Joint Venture Agreements and Commercial Contracts. Whether it is a Liquor, Entertainment or Gambling Licence we have experts at hand to secure your application at Court. Debt Recovery through Letters of Claim, Court Proceedings, Enforcement of Judgement or Statutory Demand and Bankruptcy or Winding-up Petition. Luke Curran & Co. Ltd is registered by the Law Society of Northern Ireland - www.lawsoc-ni.org. Any reference to partner in relation to a firm means a Director of the Limited Company or an employee or consultant of equivalent standing and qualification. Directors names are available to view at our registered office. VAT Reg No. GB238 1701 19. LSNI No. 0134.